We already have everything we need to remain a successful and attractive community. A great location, terrific schools and parks. Friendly residents living on tree-lined streets in quiet neighborhoods. A city government that includes our own library, police and fire departments, and a public works department. We have a sizable number of eating places and a variety of small businesses, all conveniently located. What more can we ask for, who or what else are we trying to attract? And why would we want to harm long established businesses? 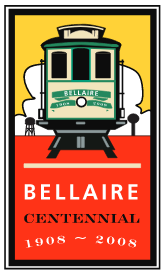 My core belief is that it is morally wrong for a local government to plan to drive longtime businesses out of any town, but that’s just what the City of Bellaire seems to be doing. 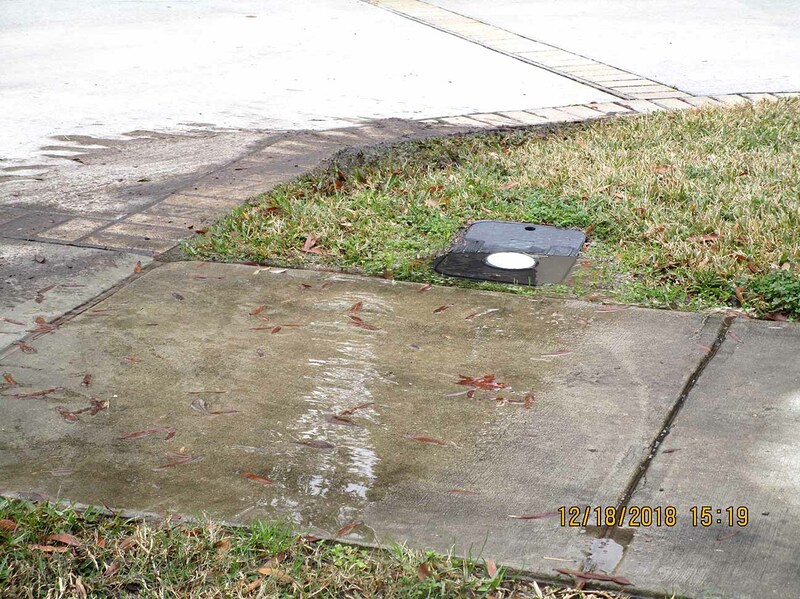 The city manager has cherry-picked the Zoning Code and the City’s Comprehensive Plan to justify adding a streetscape to a street/drainage project along 5100 and 5200 Spruce and Fifth St by H-E-B. And the Mayor and City Council may acquiesce. Of note -Spruce had a fairly high rating on the pavement survey in 2013. 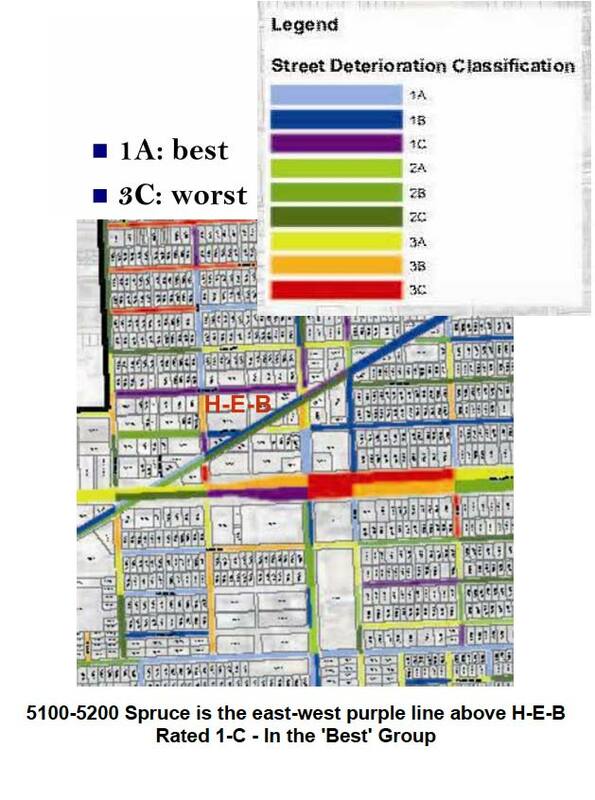 (See graphic at right) Find the entire 2013 pavement/sidewalks study under City Studies. The public works director stated that the cost of the 3-block streetscape portion, to include angled public parking, 7-foot wide sidewalks, underground wiring for the new streetlights, irrigation systems for the trees and plantings along 3 blocks of right-of-way, is an additional $190,000. In an area of commercial service businesses across from the rear of H-E-B. How he arrived at that figure by January 7th is unknown, since bids for the project were not due until January 17th. And the 4-block Holly St esplanade has already cost $250,000 – with nowhere near the amenities in this project. The streets along Spruce and Fifth in the H-E-B area are slated to be reconstructed and new drainage installed. Once completed the appearance of the entire area will be greatly improved because for now H-E-B had no reason to complete their planned sidewalk and landscape design. 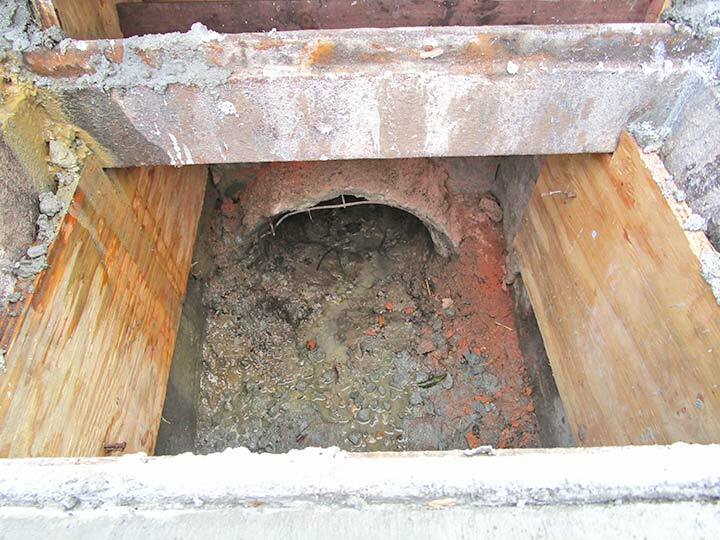 The business and property owners have not objected to the reconstruction project. Their concern is the addition the streetscape that will cover over half the width of the right-of-way and narrow the street width to 26 feet (the width of a residential street). The narrow streets and the angled parking will hinder or block access to private parking lots. Imagine your driveway is partially blocked or inaccessible, only a public street for parking – if space is available. The design will also create difficulties for deliveries to all the businesses in the area, including H-E-B. The stated reason for the Spruce/Fifth streetscape portion of the project is to promote redevelopment in the area to attract new businesses that ‘conform’ to the Comprehensive Plan and our zoning ordinances. This is an excerpt from the January 7th council meeting agenda: “There are seven properties within the limits of the Spruce and Fifth Street Reconstruction Project that do not align with current zoning requirements”. And this from a recent weekly memo from the City Manager: “The 2014 zoning change for the Urban Village Downtown district (UVD) created legal non-conforming uses for seven properties in this zoning district.” Sounds serious, doesn’t it? The black slanted lines indicate angled spaces. Access to every parking lot along the north side of 5100 Spruce is affected. Those non-conforming uses? The City is using more recent zoning requirements as the basis for ‘non-conforming’ use – for instance, some of the businesses do not have enough parking spaces. The plan is to remove access to some of the ‘too-few’ private parking spaces by adding public spaces in front of them! If there is any intent to assist the businesses this is a self-defeating plan. Private spaces for customers will be lost and anyone can park in a public space. Some examples – the Jax area stands to lose 14 dedicated parking spaces, the Builders Club would lose 9 private spaces. The black slanted lines indicate angled spaces. Other areas in the street would be sidewalks or planters. Only the daycare in the 5200 block of Spruce retains clear access to parking. Among the affected businesses are a restaurant, an auto repair, a bakery, a day care, an assisted-living facility, a wine and liquor store, a beauty salon, and an auto parts business. They and others have been serving the needs of the city and surrounding areas for 20 to 30 years or more, all are valued by the community, and no one has complained about lack of sidewalks or parking problems. Recall the old adage: “If it’s not broke, don’t fix it”. A quick drive through the Spruce/Fifth area on a Sunday morning is an eye opener. The public parking in the 5200 block of Cedar and all the private parking lots made available in the area for after-hours parking are filled with H-E-B employee vehicles. Who will be parking in the new public parking spaces? What Will Replace These Businesses? Using images from the Comprehensive Plan, the city manager and public works director are promoting a Sugar Land look. 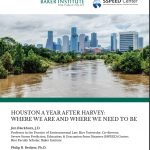 Photos of upscale areas include Market Street in the Woodlands (situated in the middle of 2 million s/f of shops and businesses), City Centre, Pearland Town Center, and Arrive River Oaks, located at the corner of Kirby and Westheimer. 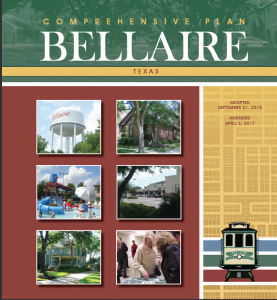 City Centre covers 9 acres, Pearland Town Center covers acres more and includes a 25 acre lake, and instead of a view of River Oaks our Arrive River Oaks would face the rear of a grocery store, the parking garage, and a gas station. Is This Move By The City Necessary? Here’s the thing. Change occurs in an area if and when a business or developer decides it’s worth making an investment. Properties and businesses are acquired through private agreements and eventually a new development is planned or a new business opens. 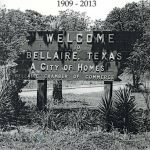 Bellaire didn’t have to drive out the owners of the strip center that changed hands in the 5200 block of Cedar, or force Earthman’s to put their Dashwood property on the market, where The 401, Define, and several other businesses are now located. Anyone can enter into a purchase agreement for any of the properties in the 5100 or 5200 blocks of Spruce or along Fifth and renovate in the same manner. But once most of the private parking access is limited or blocked the value and best use of those properties will be negatively affected for both current and future owners. 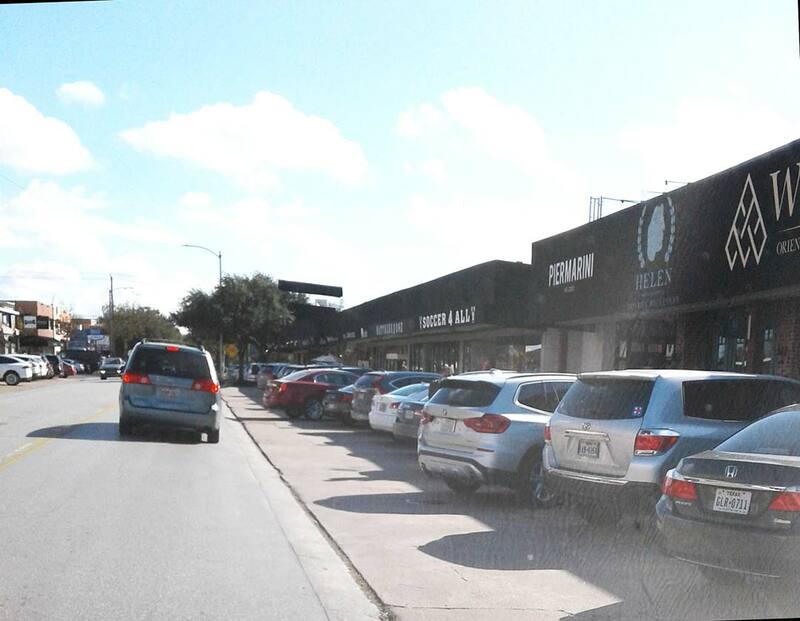 Why would any new business owner or developer prefer public parking spaces in front of their business, where anyone can park, when they could have accessible private spaces reserved for their business or development? Sadly, critical thinking on this council seems to be subservient to some sort of group mentality not to debate or offend. Rather than direct the city manager, most council members seem willing to follow his directions, and the consequences of their decisions are not thoroughly examined unless residents speak out in protest. Picture the small shops along University Blvd and Rice Blvd in the Village. How could they stay in business without dedicated pull-in parking? Are There Other Options for the City? 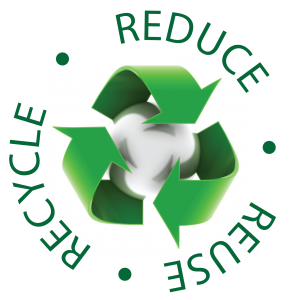 “Offer mini-grants to existing commercial property and business owners to help finance building facade improvements, enhanced landscaping, or other site upgrades that might not otherwise occur where no construction activities are planned that would trigger compliance with newer development standards” In other words, provide City funds to aid business owners to improve the appearance of their businesses. Working in concert with the property owners, the City might incorporate five foot wide sidewalks without curbs into the private parking lots (see the image of the Bellaire fire station below) although many businesses already have sidewalks. Landscaping possibilities and funding can be offered. That’s the sort of accommodation or assistance the City can provide to the owners. H-E-B had already planned on sidewalks along Spruce and Fifth, now the City can build them. This project is to be presented to City Council on February 18, 2019, for their approval of a construction contract. We are asked to be mindful of an ongoing campaign to support our local businesses. Let’s begin by supporting our businesses on Spruce and Fifth Streets. 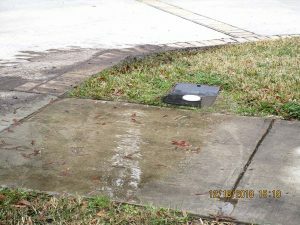 Residents were unaware that they were voting for hundreds of thousands of dollars or more for this streetscape plan in the 2016 bond issue for streets, drainage, and sidewalks. This entry was posted in Government, Public Works. Bookmark the permalink.